Welcome to the Whitney Peak Hotel – a new, landmark property that caters to those looking for that “extra something” in their hospitality experience. Whitney Peak is Reno’s first and only non-gaming, non-smoking, independent hotel. 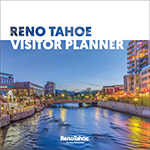 They are centrally located, just two blocks from the beautiful Reno Riverwalk and adjacent to the historic Reno Arch. Looking to play in Tahoe as well? The hotel is just a short and scenic 45-minute drive to the world-class playground that is Lake Tahoe! Featuring 310 guest rooms with panoramic views of the Sierras, Whitney Peak Hotel’s accommodations are a relaxing spot to call your own. 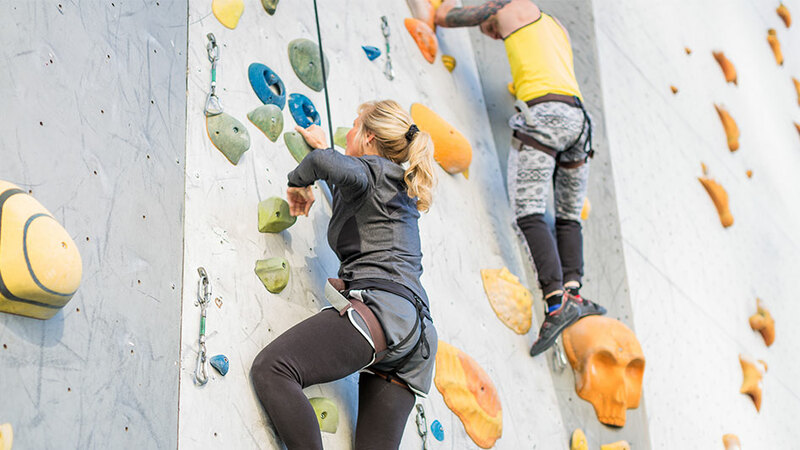 Other hotel amenities include Roundabout Grill – featuring chef-inspired comfort food, Cargo Concert Hall, one of Reno’s best live concert venues, and BaseCamp Climbing Gym, their 7,000-square-foot indoor bouldering park as well as the Guinness Book of World Records “World’s Tallest Climbing Wall” (coming in at 164 feet). 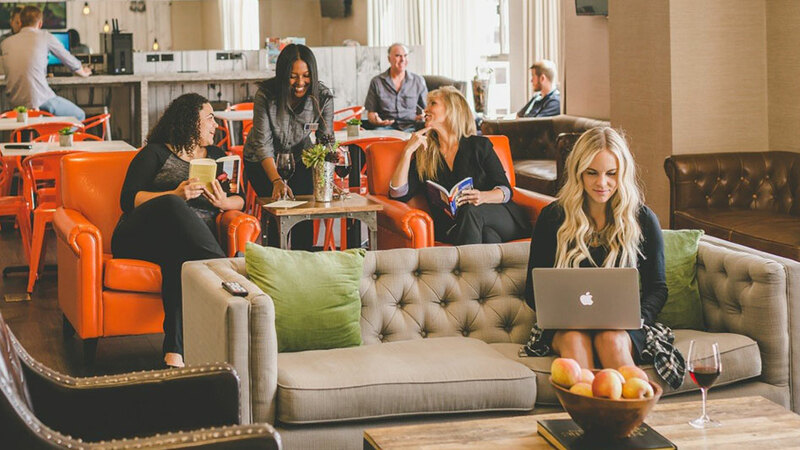 A Whitney Peak meeting is a one of a kind event, where flexible meeting spaces allow you to chart your own course. 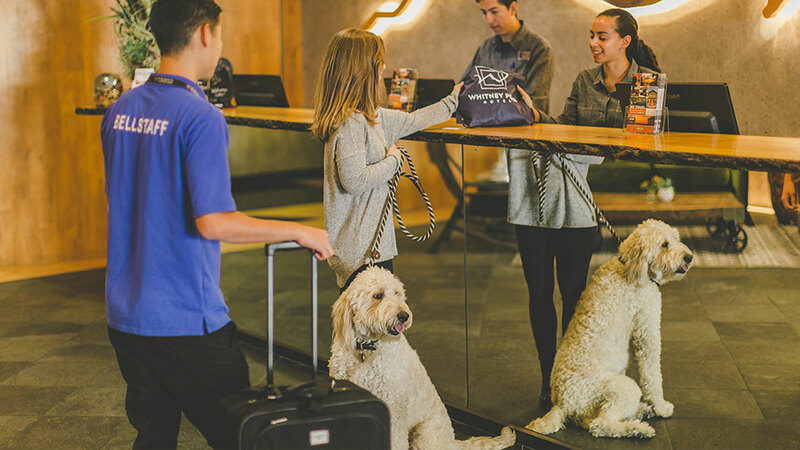 From unexpected, locally-inspired breaks and icebreakers, to thoughtfully prepared food, meetings with Whitney Peak are anything but business as usual. 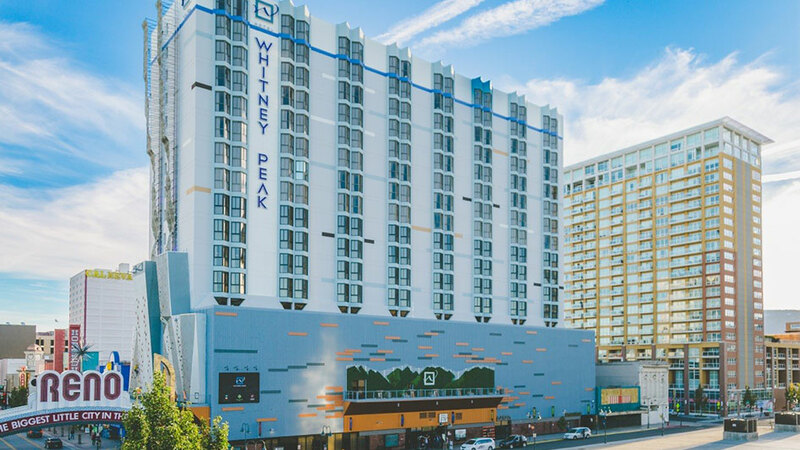 In total, the hotel features 11 meeting rooms including the 5,125-square-foot Whitney Peak Ballroom, more than 20,000 total square feet of event space and two outdoor balconies overlooking the iconic Reno Arch. The hotel can host groups of up to 400 guests as well as social gatherings for up to 550.